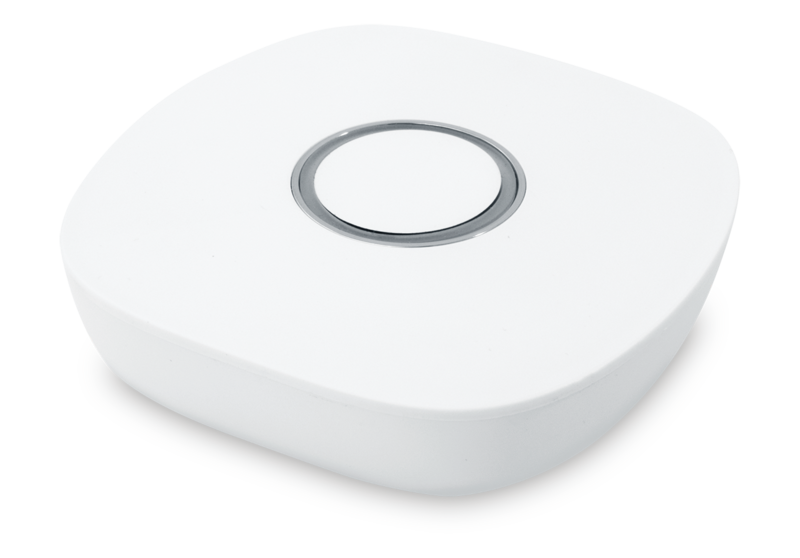 Zigberg Smart Home HUB acts like a gateway between the connected smart devices and the internet. This central unit ensures the remote access to the connected smart home devices via ZIGBERG mobile application. 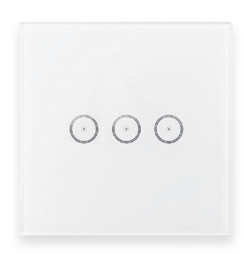 Any device using ZLL (Zigbee Light Link) or ZHA (Zigbeen Home Automation) can be connected to the HUB.